Thanks so much to everyone who turned out last night for the launch of our new beer, this time, collaborated not with a brewery, but with a boat, and brewed by our very own Cuckoo brewer Ben. 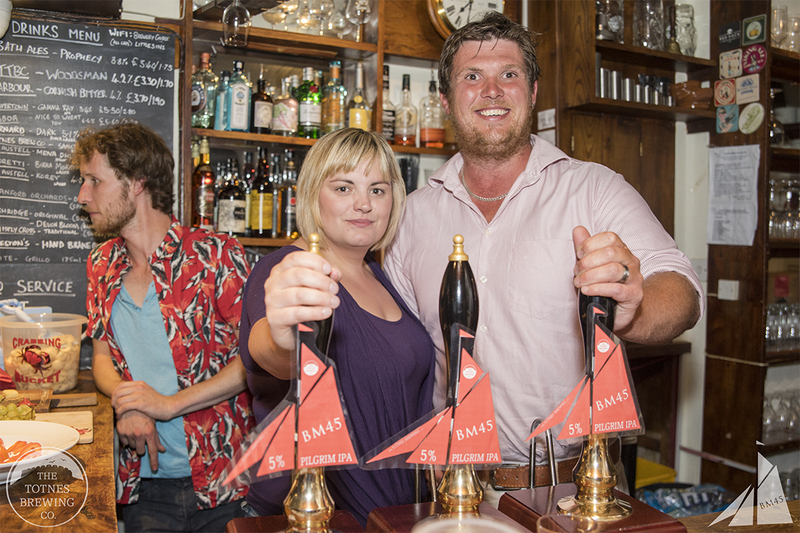 We were very happy to welcome a selection of the Brixham sailing community to the bar to try our brand new ‘Pilgrim IPA’. Brewed using the English hop, Pilgrim, and to a very traditional recipe, we were really glad to offer Pilgrim’s very own skipper, Brendan and his crew a pint or three of his boat’s namesake beer! ‘Pilgrim IPA’ will be on the bar all weekend for you all to enjoy, with 50p a pint going to help maintain the beautiful boat itself. 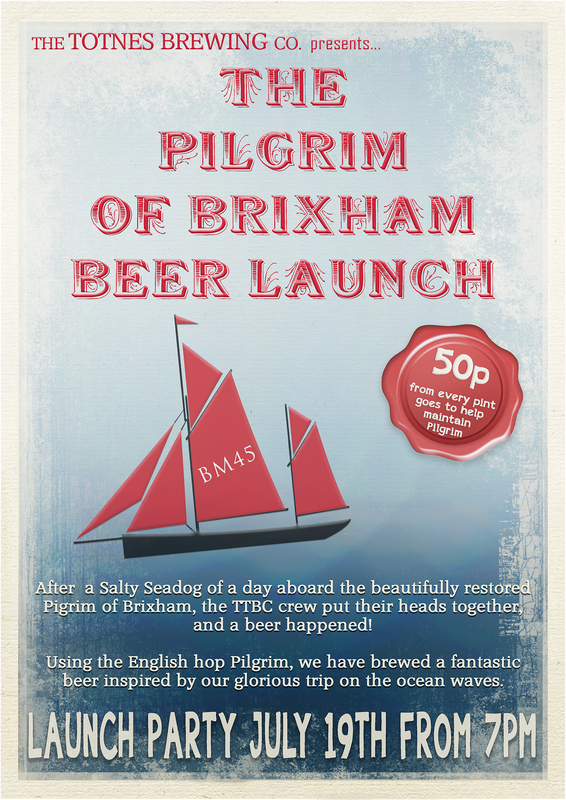 We are incredibly excited today for our collaborative beer launch with the guys from The Pilgrim of Brixham. They invited us out for a spot of sailing not so long ago, and we all thoroughly enjoyed ourselves! Once we realised that there was in fact an English aroma & bittering hop called Pilgrim – well the recipe wrote itself!